Couldn’t be more happy. I’m just tired of having to look up a tracking number, enroll in text updates, then get packages confused. 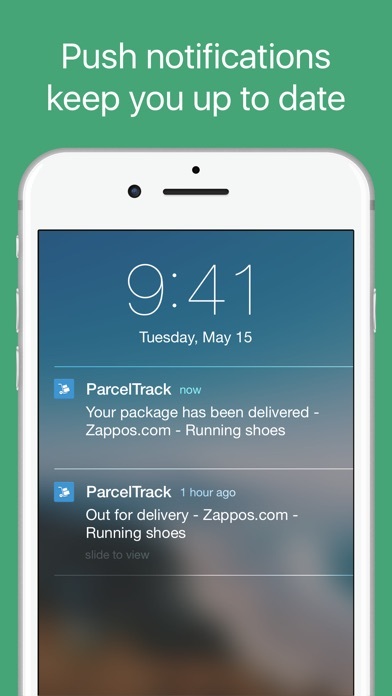 This apps lets you track multiple packages at once, let’s you name them, alerts you, and lets you track different carriers at once. Pretty sure I had this app a few years back too, but this version couldn’t be better. I read feedbacks before to purchase this app. Feedbacks was good enough. But for my personal review first a few months app worked better. Then like 4-6-8 months i couldnot track anything. I dont want to give negative feedback but really need improve. I m deleting now this app cause i can t track anything almost. Its give update after 1 day when i already get package. Thanks. 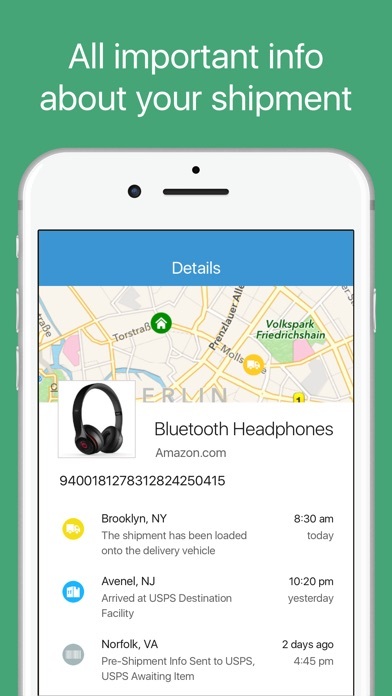 This is a very useful app for me, I use it all the time to track my packages. 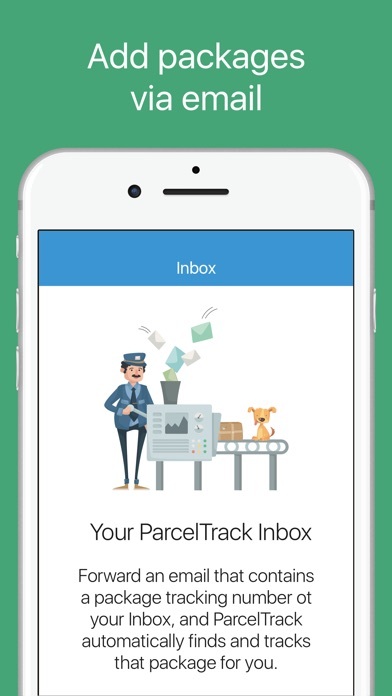 All you need to do is enter in your tracking number into the system and select a courier to track your item. You can then choose the name for the item and the sender. I find all these useful because it helps me organize my deliveries for when I have a lot of packages coming in and I get confused what is what. 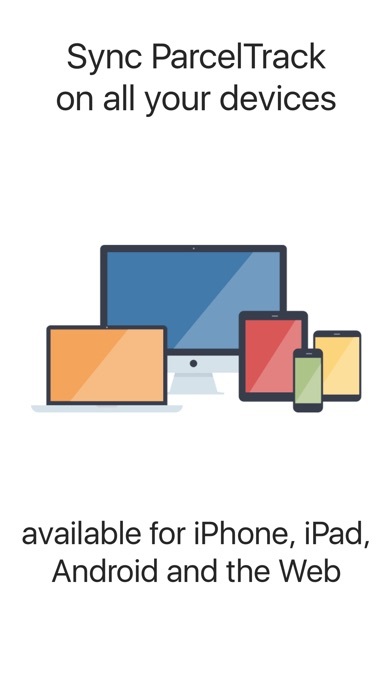 I would strongly recommend this app to anyone looking for a way to easily organize your shipments! Great. That’s all I gotta say. This app works better than most others but I’ve noticed more issues over time. 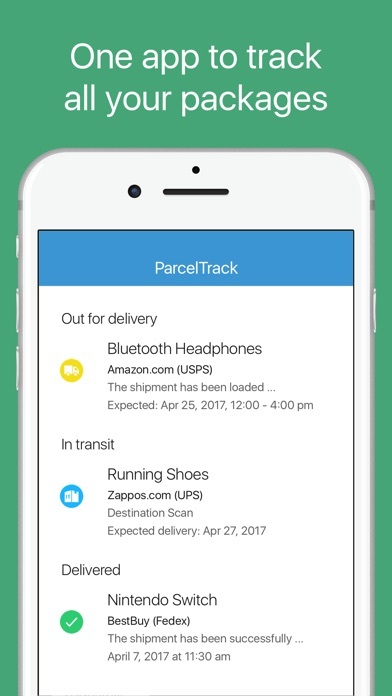 It doesn’t track packages with certain carriers that are selections within the app, especially international ones like Royal Mail. I find myself having to go to their website for updates. On the plus side, I love that it recognizes tracking numbers that are copied and automatically creates tracking for them. I also love the accuracy of packages it does track well like UPS and Fedex. It will alert me the very moment the package is dropped at the door. I am a procurement manager for my company and I use it for my job. It works pretty well without much of a learning curve. Some of the paid apps might have more features but I like free and simple.